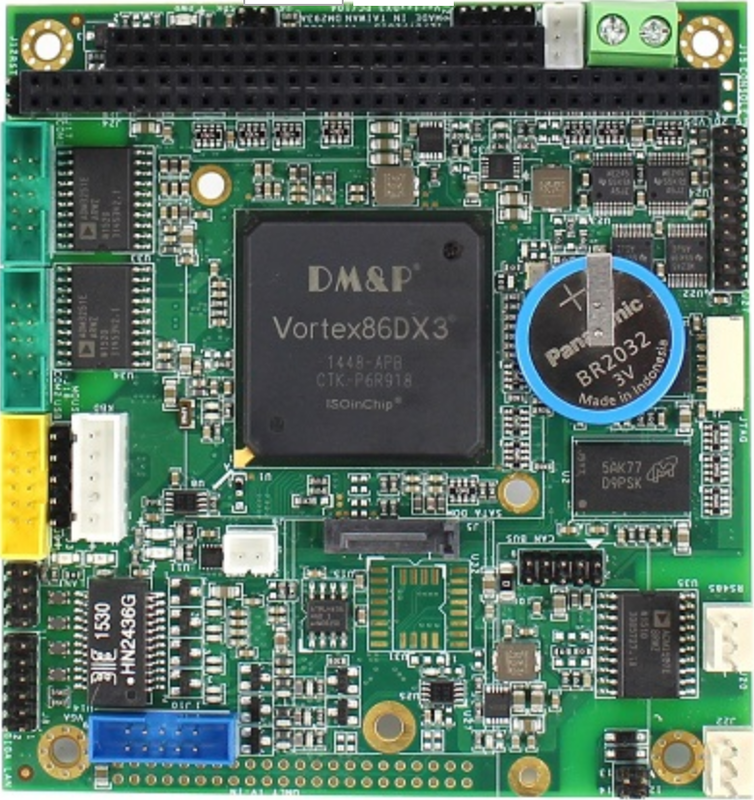 The SBC-357 is an all-in-one single board 386SX computer with an on-board flat panel VGA/LCD controller. This board uses the CHIPS 65545 chipset with 1MB of video memory. This chipset, used with the on-board ISA-bus, enables 16-bit graphic throughput. Excellent for display-intensive applications, it supports various LCD types, including TFT, STN, B/W and EL. Another feature of the SBC-357 is the inclusion of an enhanced IDE controller. This controller supports LBA mode hard disks. 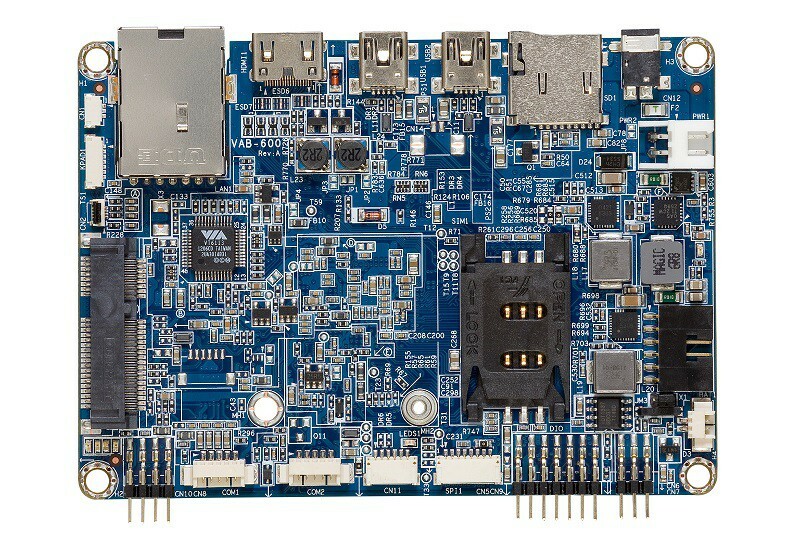 The SBC-357 is an all-in-one single board 386SX computer with an on-board flat panel VGA/LCD controller. 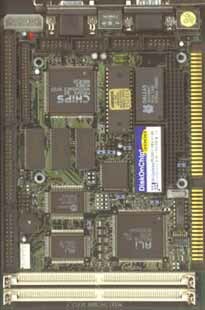 This board uses the CHIPS 65545 chipset with 1MB of video memory. This chipset, used with the on-board ISA-bus, enables 16-bit graphic throughput. Excellent for display-intensive applications, it supports various LCD types, including TFT, STN, B/W and EL. Another feature of the SBC-357 is the inclusion of an enhanced IDE controller. This controller supports LBA mode hard disks. Up to two IDE devices can be connected, including large hard disks, CD-ROM drives, tape backup drives or other IDE devices. On-board features include three high-speed RS-232 and one RS-232/422/485 high speed serial port with 16C550 UARTS, one bi-directional SPP/EPP/ECP parallel port and a floppy-drive controller. If program execution is halted by a program bug or EMI, the board's 16-stage watchdog timer can automatically reset the CPU or generate an interrupt. This ensures reliability in unmanned or standalone systems. The SBC-357 provides two 72-pin SIMM (Single In-Line Memory Module) sockets for it's on-board system DRAM. These sockets give you the flexibility to configure your system from 4MB to 32MB of DRAM using the most economical combination of SIMMS.